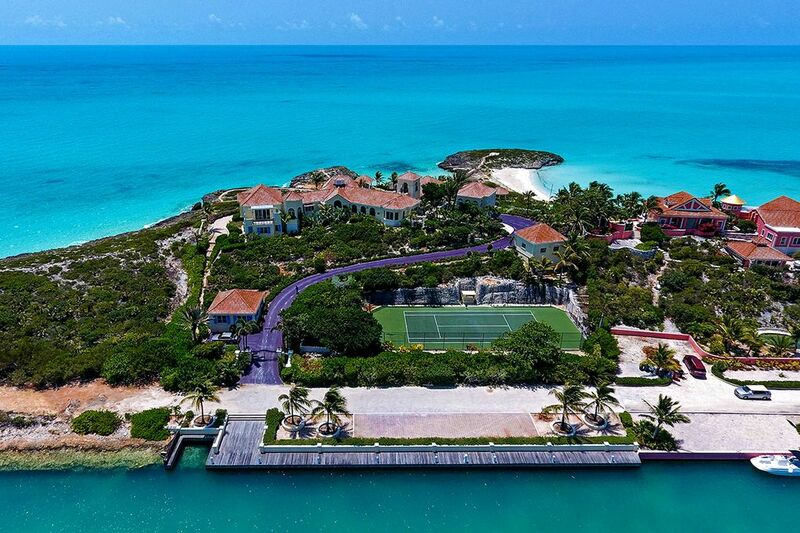 The late musician’s island estate will soon go to the highest bidder. The Caribbean kingdom of Prince will soon go to the highest bidder at auction, the pop star’s estate recently announced. 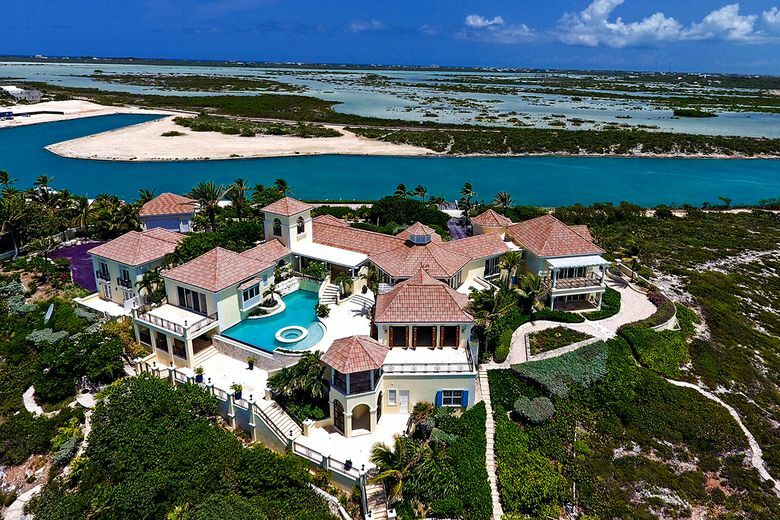 The island compound in Turks and Caicos was assembled by Prince as a getaway from his main home in Minnesota. The estate combines parcels that total more than 5 acres. A 10,000-square-foot mansion with six bedrooms and 6.5 bathrooms is the centerpiece of the property, but it’s the road to get there that makes the retreat so quintessentially Prince. It’s purple — a color that became synonymous with the multi-Grammy winner during his musical career. The home wraps around a palm-dotted pool and spa. Also on the premises are a tennis court, a 200-foot dock and two private beaches. Ocean views are abundant. Planning to throw your hat in the ring? Come prepared. Paper bids for the auction, handled by Premiere Estates Auction Co., are due by July 12, and each one requires a $100,000 deposit. The legendary singer, who died two years ago at 57, was one of the bestselling artists of all time. He won seven Grammys, a Golden Globe and an Oscar during his career and was inducted into the Rock and Roll Hall of Fame in 2004.